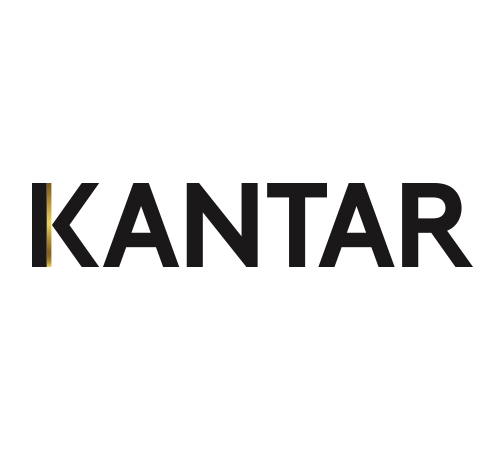 Kantar delivers the critical information you need to make better decisions about communications. We track over four million brands in 50 countries and provide insights in advertising monitoring, audience measurement, competitive intelligence and consumer behavioral research to over 22,000 clients. Our expertise in media and marketing information can help you succeed in a rapidly evolving world.